@ stevensmith,Er… dude, did I miss something here? WTF has jaundice got to do with this article about “Complex Magnetic Eruption” from the Sun? Wow, amazing! Thanks for sharing! that's pretty beautiful and stunning! I love so so much! If you know more imformation please click http://wgbbearing.com Good luck! Wow – Awesome looking! I love pictures like this. Very beautiful Produktfotografie of the sun! the size of eruption was really amazing, we are most probably doom if that happen on earth. 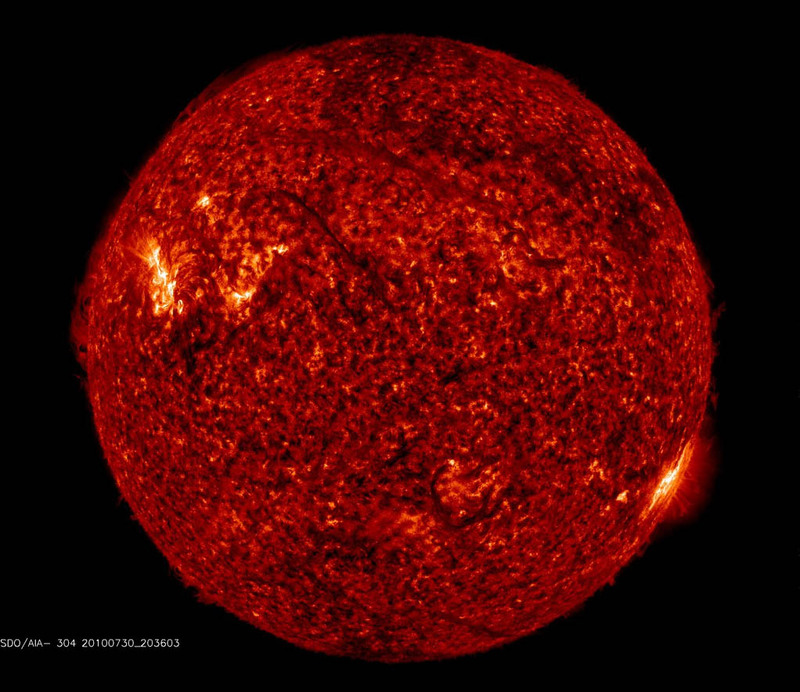 The amount of energy released from the sun is enormous, very interesting, the sun’s solar storms full of energy. The sun really amazing. Using solar power to heat your water is one of the most practical and cost effective ways to harness energy from the sun. Solar thermal systems absorb the sun’s heat and use it to heat your residence’s own hot water needs. I am really amazed from your post. Useful information glad to see this page. Great , I should certainly pronounce, impressed with your website. I had no trouble navigating through all the tabs and related information ended up being truly easy to do to access. I recently found what I hoped for before you know it in the least. Reasonably unusual. Is likely to appreciate it for those who add forums or something, web site theme . a tones way for your client to communicate. Excellent task. Thanks for you help. The best part of your wonderfully helpful blog is that you explain things clearly. Your blog is a special gem in a field of stones. From an EXCELLENT Space Blog! Why can’t I give this a rating? Anyway, it would have been a thumbs-up for being interesting. But, to me, this suggests the “crop circle” was made by clever and mischievous PEOPLE – maybe maths students? Not by aliens! It’s a great looking site, carefully written accessible astrophysics. Check out what NASA is doing and the buzz about LHC Safety. Previous Previous post: Military “Black Ops” on Mars. Really?